We offer educational funding to those continuing a family tradition in the field of EMS through the Bound Tree Legacy Scholarship Program. 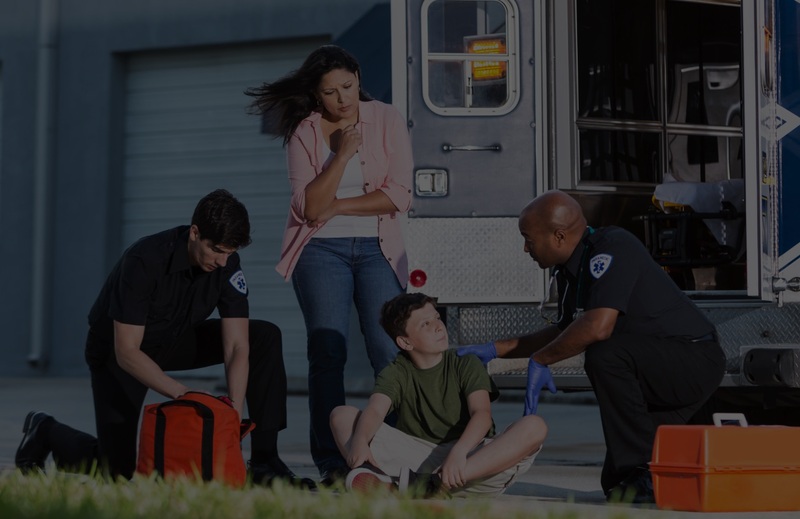 Children of career or volunteer Emergency Medical Technicians (EMTs), Paramedics or firefighters can apply for financial support to ease the financial burden associated with the EMT or Paramedic education process. Bound Tree began the Legacy Scholarship Program in 2004 as a way to give back to EMS providers and their families. 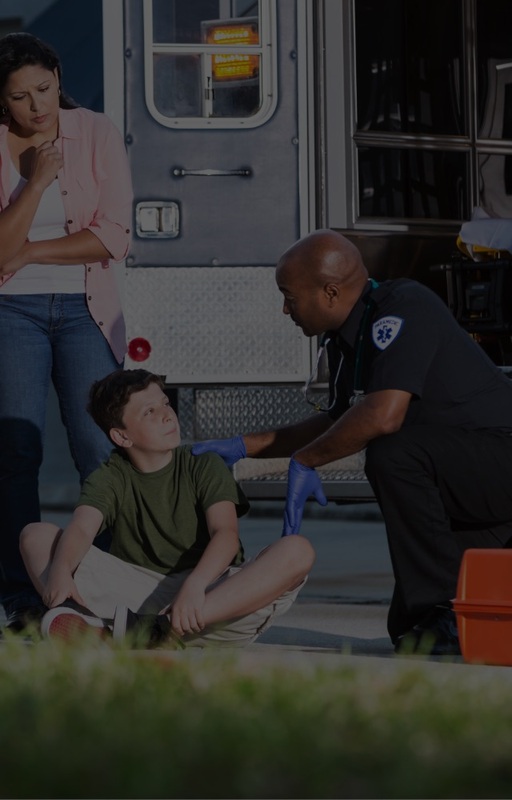 Since the program’s inception, Bound Tree has awarded scholarships to more than 500 future EMTs and paramedics pursuing educational programs nationwide.